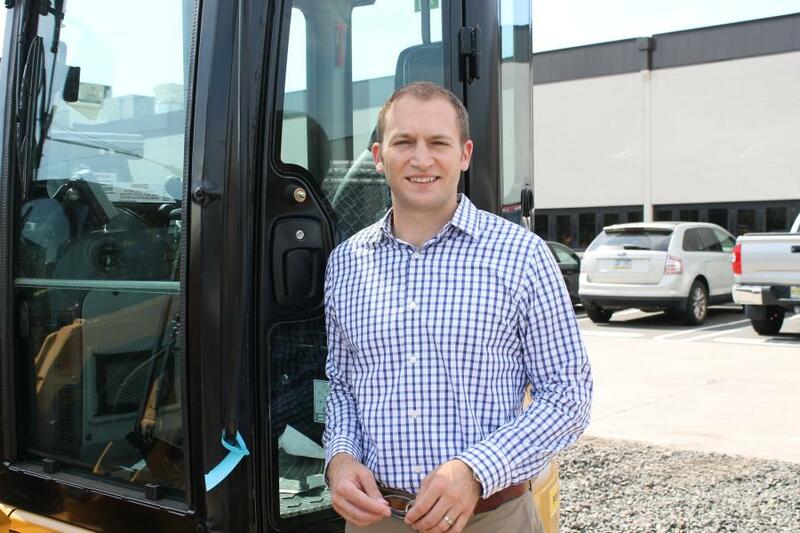 Foley Incorporated announced that Brian Vigilante has been promoted to rental services sales manager of Foley Rents and Matt Emerson has been hired as the BCP (building construction product) manager of the machinery sales division. Vigilante joined Foley in June of 2006 as a product support inside sales representative of Power Systems, responsible for prospecting and developing growth within the CSA program. In 2008 he was promoted to outside product support sales representative and assigned to key accounts within the commercial marine, industrial and EPG industries. In his new role as rental services sales manager, reporting to Ed Gudaitis, Vigilante will be responsible for managing the Foley Rents sales team as they promote both Caterpillar and Allied brands, supporting the customer base. “Since joining Foley, Brian has a proven track record in meeting and exceeding revenue goals while strengthening new and existing relationships. His previous success and level of determination to learn and grow while collaborating within the Power Systems division and his strong motivation and desire to provide solutions to customers will no doubt support him in his new role as sales manager,” said Gudaitis. Emerson comes to Foley Inc. from Caterpillar, where he had worked as a field support representative for the past nine years. 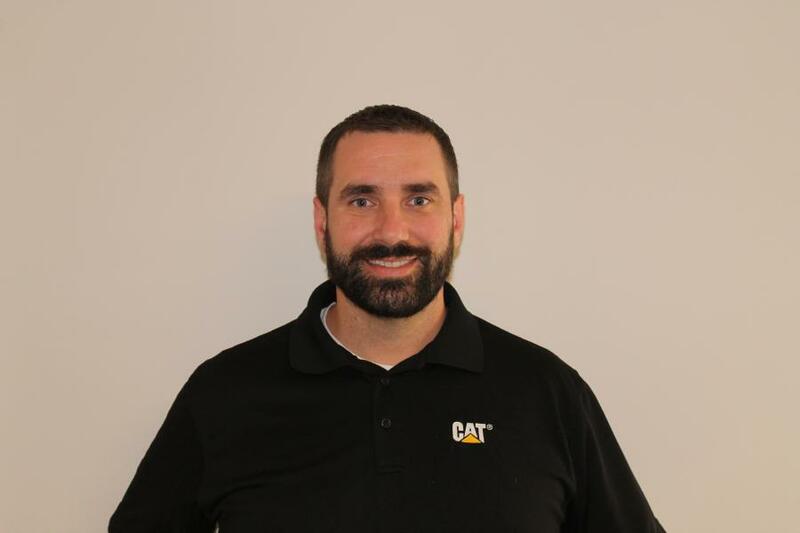 During his time spent with Caterpillar, he called on Foley and other Cat dealers as a Power Systems service representative and a marketing and sales operations representative. In his new role as BCP manager of the machinery sales division, Emerson will use his strong product knowledge to support the division's sales team. He will be reporting to Jeff Merle. “Matt's experience and various skill sets will help Foley continue and expand upon the solutions we share with our customers, strengthening our relationships with them and serving as the unbeatable partner we strive to be,” said Merle.